Looking for baby or childrens sheets? We have baby bedding so soft and luxurious you'll want some for yourself. Our sheets come in a variety of sizes to fit a moses basket, bassinet, crib or cot up to a large kids bed including Single and King Single. Our top sheets have a unique design and are fitted at the bottom two corners so your baby can’t pull them off and become tangled. It's perfect for cots and cribs, bunks and trolley beds, this clever design saves you having to remake the bed so often. 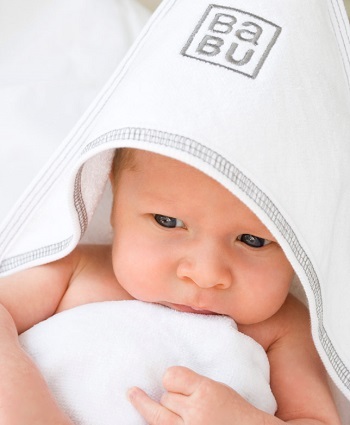 No matter where your baby is sleeping, they can enjoy the comfort of Babu’s famous sheets.